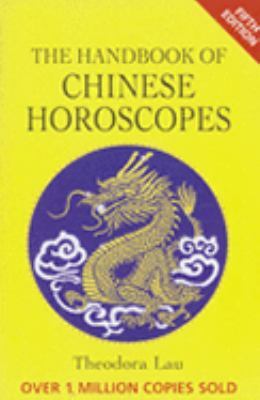 Description: The third edition of the comprehensive guide to Chinese horoscopes that sold 125,000 copies in previous editions and sells thousands each year. The third edition of the comprehensive guide to Chinese horoscopes that sold 125,000 copies in previous editions and sells thousands each year. Enter the details of an online store that carries ISBN 9780285637405 below. The store's URL must go to a valid product page that has the product displayed with pricing information.